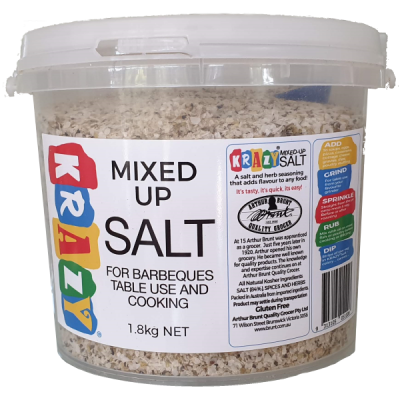 For years my friends have been saying how great Krazy Mixed-Up Salt is on all their BBQ meat. It has to be one of my favorites too. 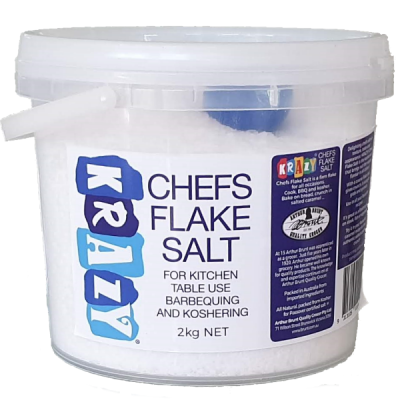 We always had a cannister of Krazy mixed-Up Salt on the table to give that grilled meat flavour treat, lately we’ve been putting a tin of Krazy mixed-Up Rub on the table too, the kids love sticking their hands in the tin and grabbing a pinch. Breakfast found me with no steaks, no chicken wings, no BBQ! 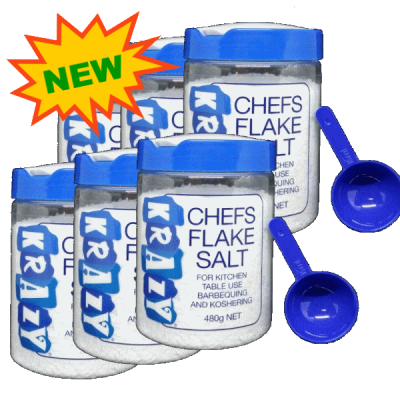 Fried up an egg, a rasher (well 2 rashers) of bacon and toast, topped with a pinch of Krazy Mixed-Up Rub, I’m calling it Krazy eggs 1.0! Add a little oil or butter to a frying pan. Fry bacon until crisp. Break the egg into the frying pan and fry until ready. 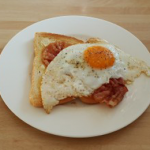 Whilst the egg and bacon are cooking, toast and batter the bread. Finally place the bacon and egg on the toast. 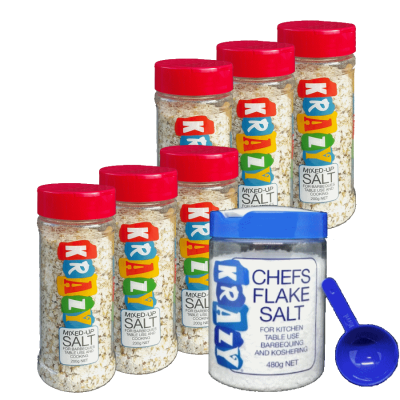 Finish with a light sprinkle of KRAZY® Mixed-Up Salt.